"Sport Management 18" (2013). All Health and Sport Sciences Images. 311. 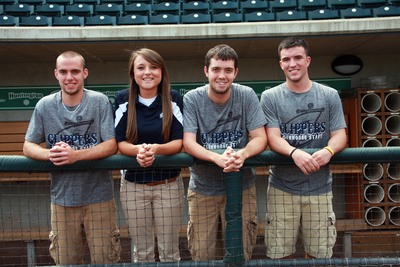 Sport Management majors that interned with the Columbus Clippers baseball.